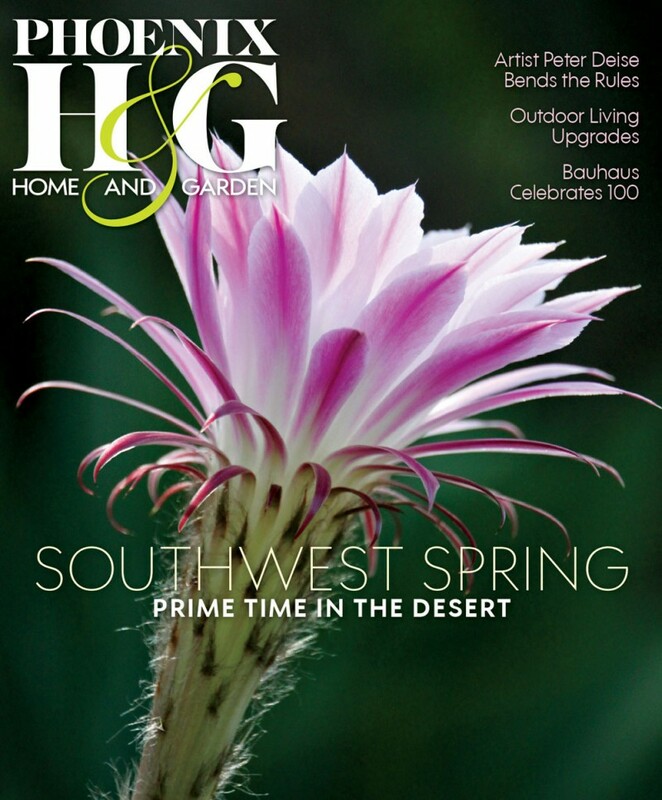 Landscape architects Allison Colwell and Michele Shelor transform a water-thirsty estate into a xeric desert haven. Rare specimen cacti and sculptural plant groupings define a desert landscape in the shadow of Pinnacle Peak. 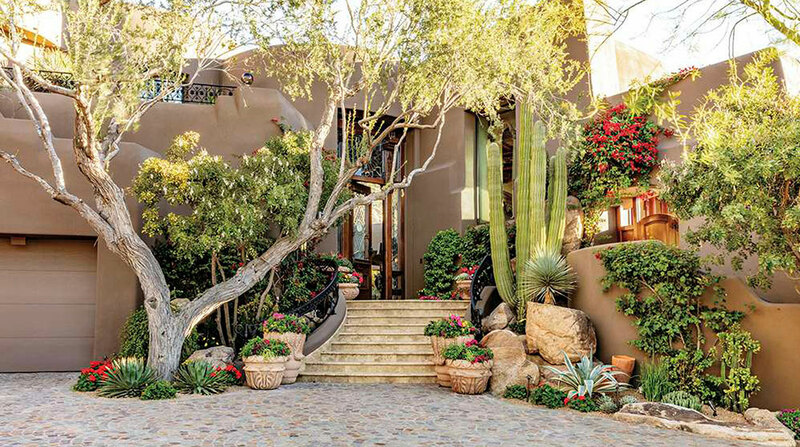 With refreshed plantings, a yard becomes a luxurious desert landscape. 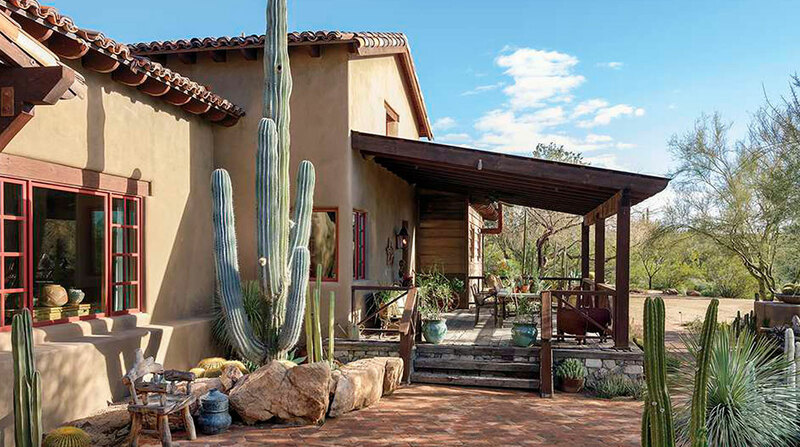 A welcoming destination for family and visitors, a 12-acre desert property radiates resortlike ambience. 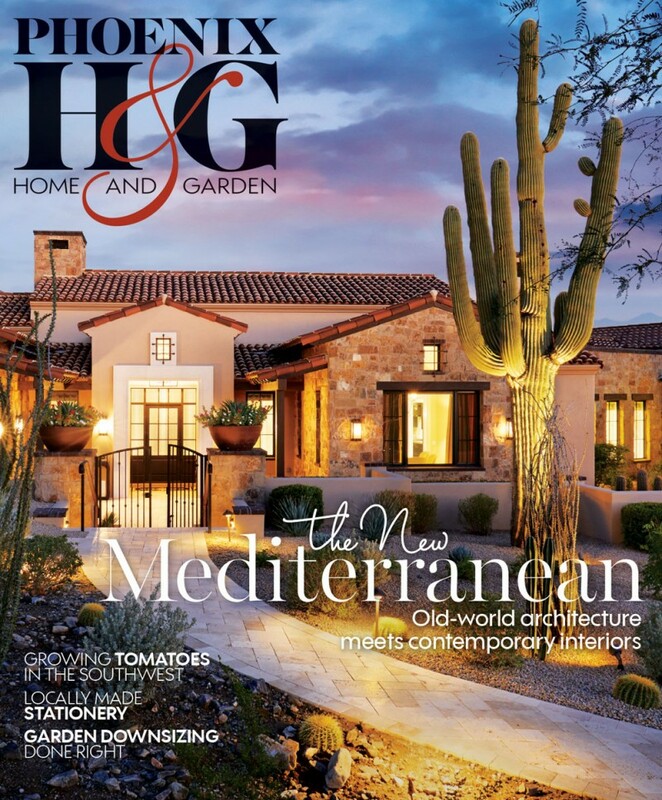 The lush landscape of a North Scottsdale estate is a calming retreat for busy homeowners. 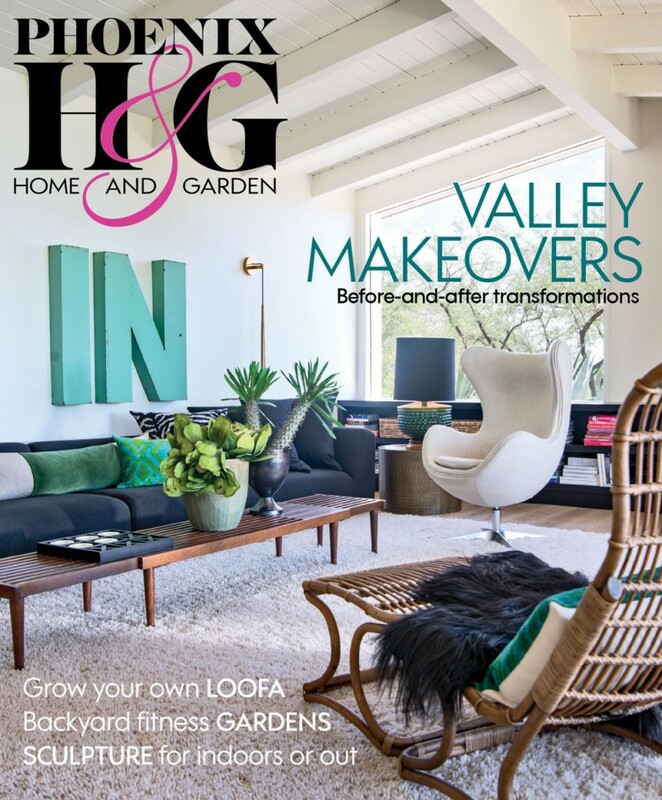 For homeowners who loved their house but not their yard, a landscape overhaul made everything right. 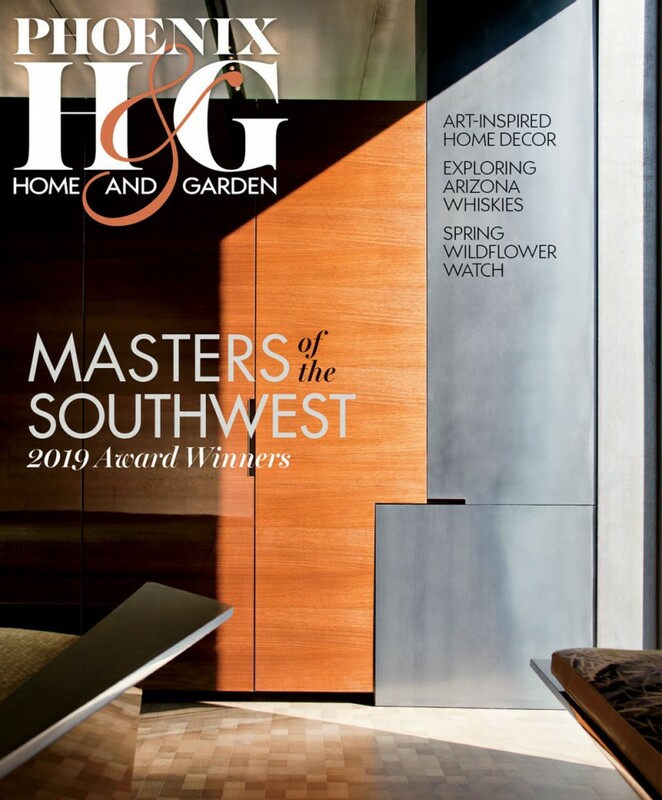 Imaginative plantings and inviting outdoor living spaces transform a DC Ranch landscape into a whimsical wonderland.